Marina Financing has been a specialty for over 4 decades, we have understood the special financing needs for Marinas, Dockominiums, Yachtominiums and other similar property types. 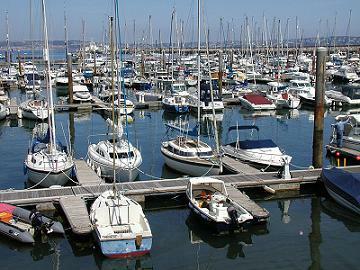 Have you been looking for the financing of your marina property? Look no further, because with over three decades of experience in the commercial real estate mortgage industry, we can help you find a marina financing solution for your specific situation and needs. Whether located in Florida or California or anywhere else near the water around the world, marinas have been popular in providing the needs of those interested in recreational boating such as yachts and fishing boats. These days, the boaters have expectations for state of the art marinas that can provide them with what they are looking for to maintain and service their boats. Ocean Pacific Capital provides financing programs for marinas, yachtominiums, dockominiums, as well as other properties of the same type. 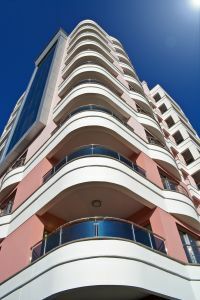 Having been in business as long as we have, we have strived to stay on top of the competition and therefore we understand the special needs of marina financing, with which we can provide loans ranging from the amounts of $500,000 to $1.3 billion, whether you are interested in the acquisition, refurbishing or refinancing of the property. Because the process is complex for marina financing, you can rest assured and trust that we offer sound financing solutions for your marina. Don’t hesitate to give us a call now at 1-800-595-1474 or simply fill out our online contact form, and we will respond to your marina financing needs as quickly as possible.